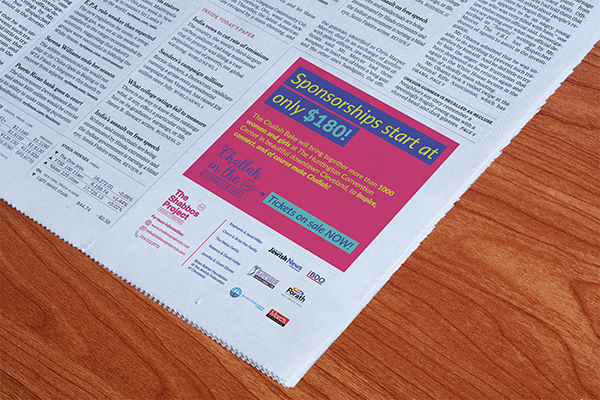 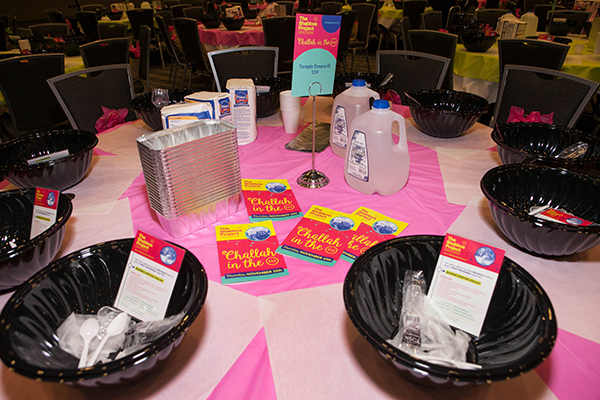 Our efforts through digital, print, and on the ground support advertising helped to sell out this years event with over 1500 women and girls in attendance. 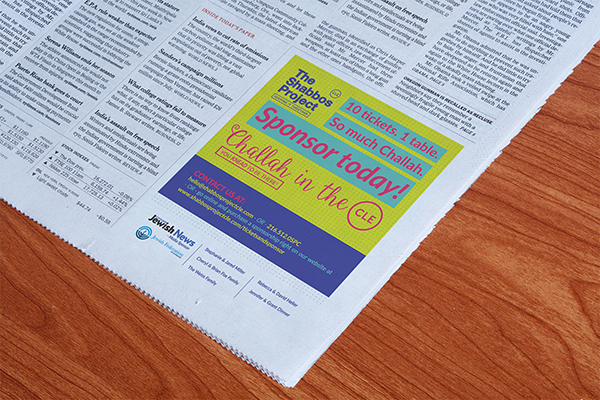 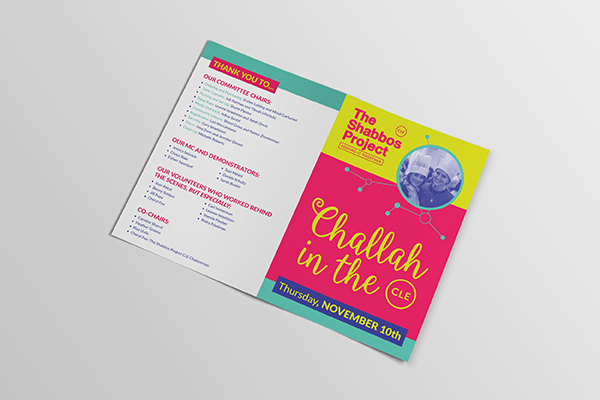 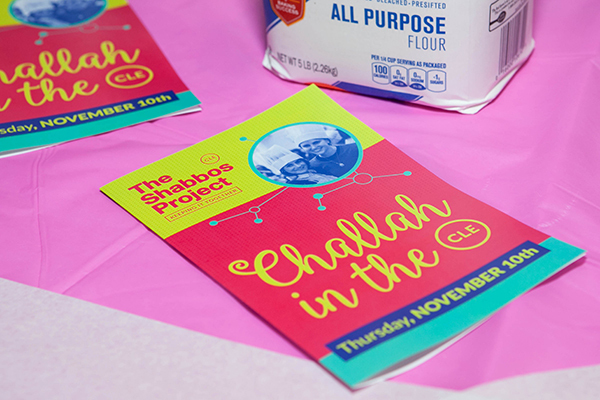 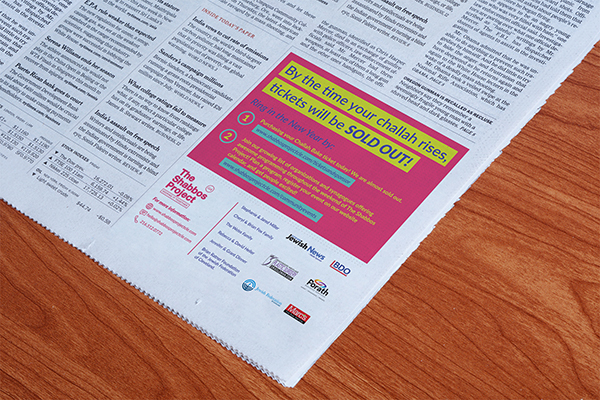 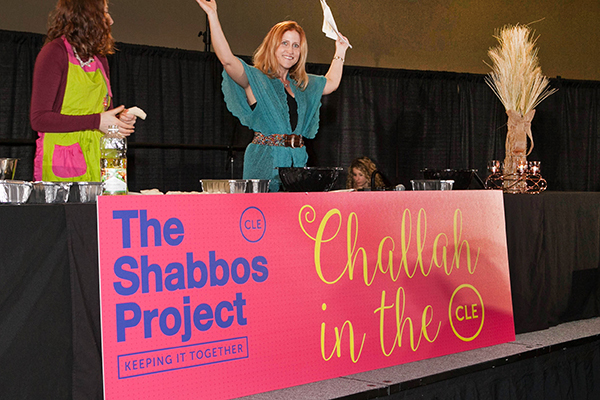 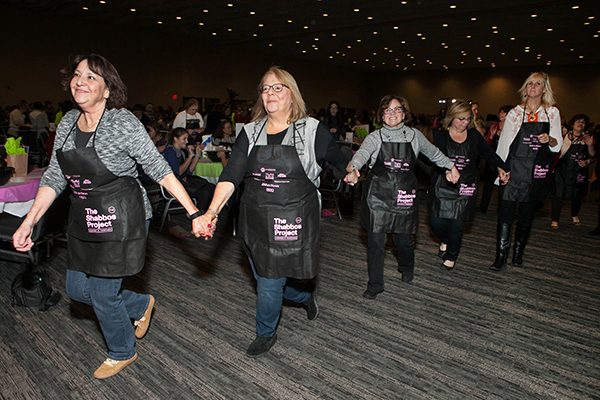 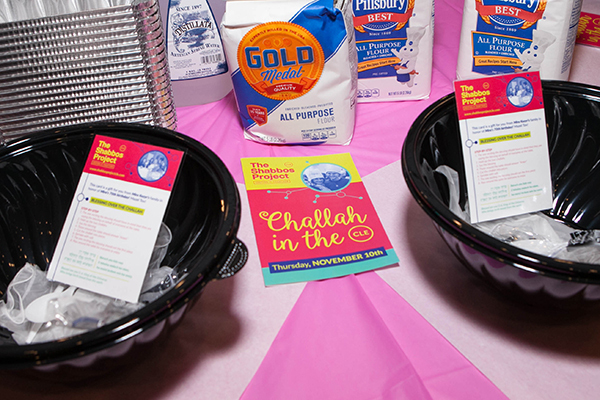 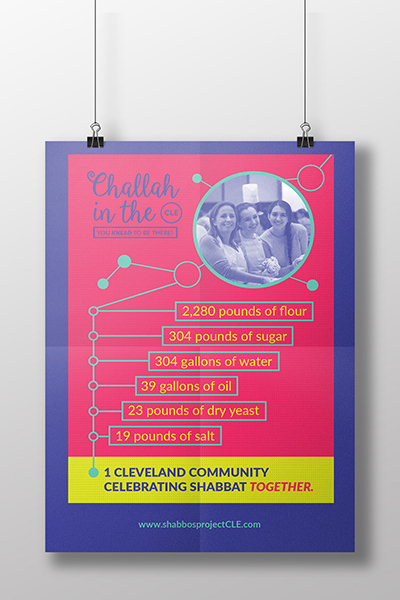 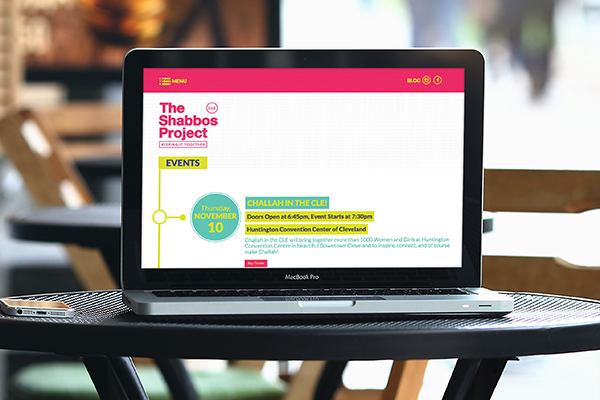 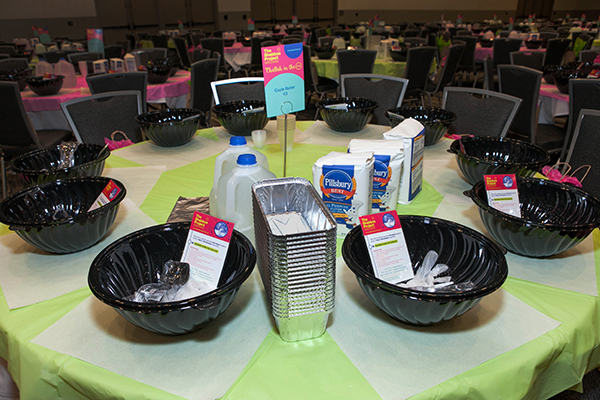 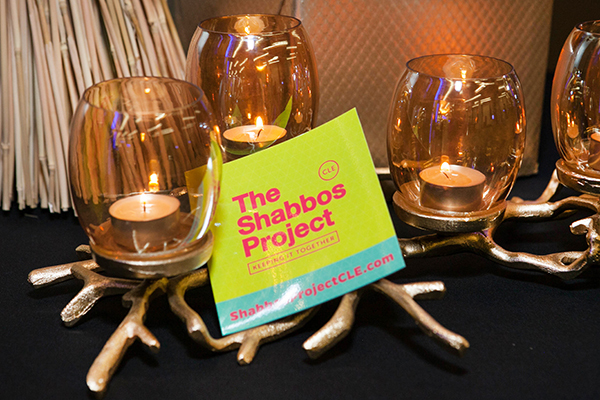 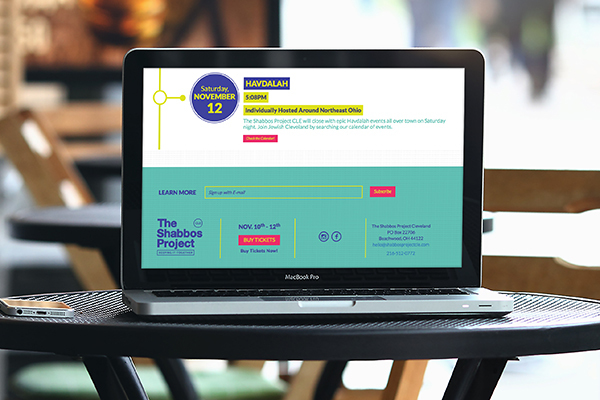 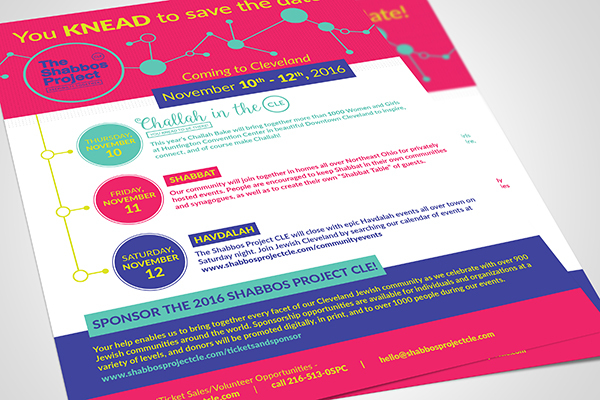 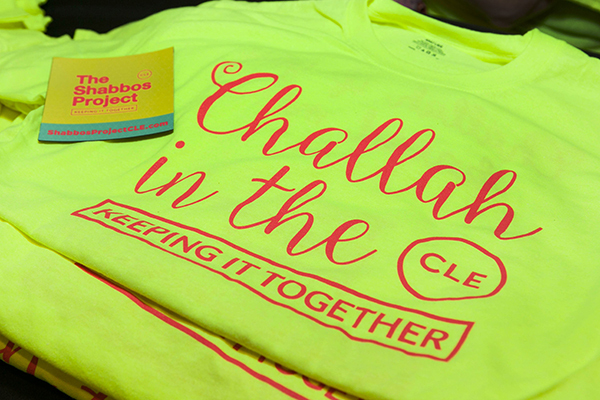 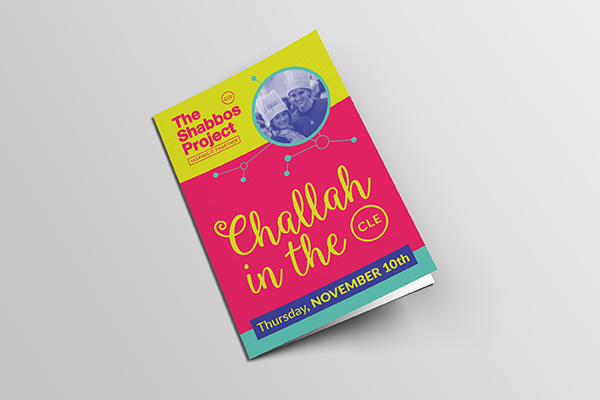 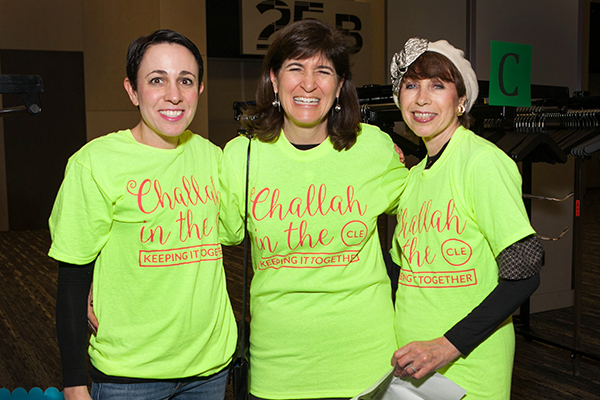 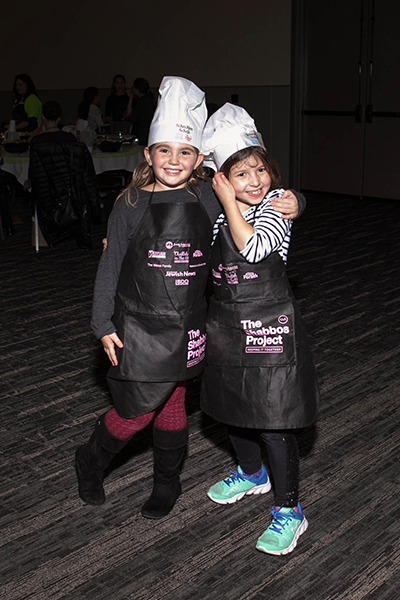 The Shabbos Project is an estimated one million Jews worldwide experiencing one complete and extraordinary Shabbat. 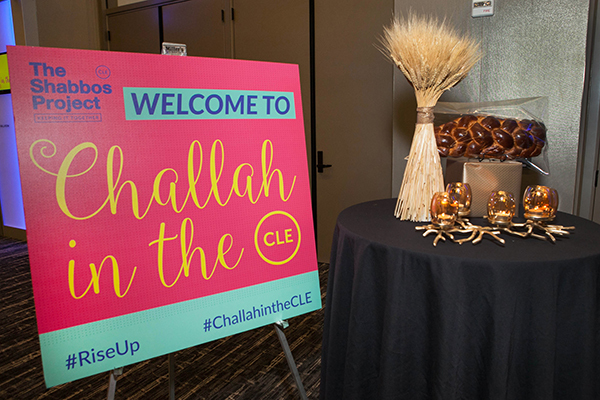 This year’s focus was on global connectivity, bringing together our local Cleveland community, and experiencing an inclusive weekend of incredible events. 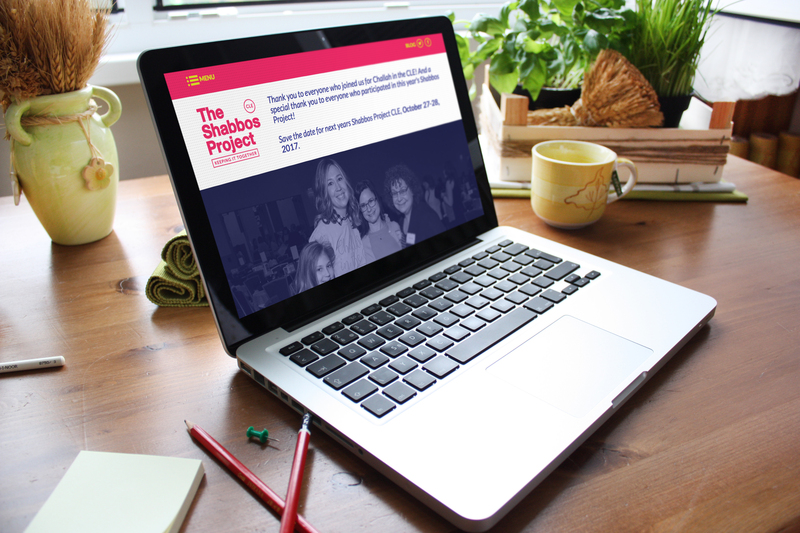 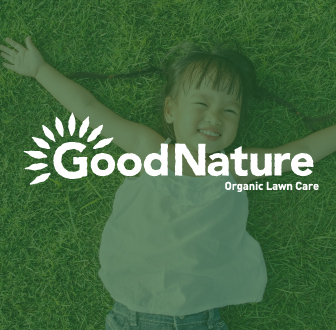 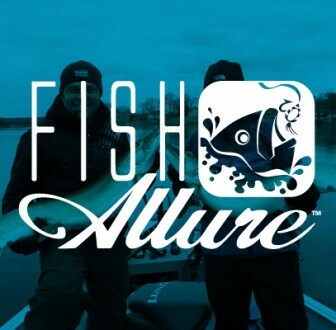 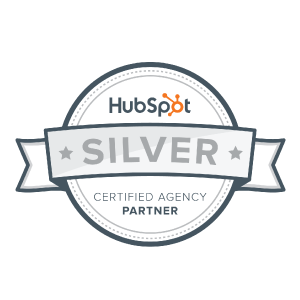 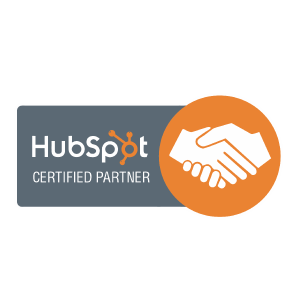 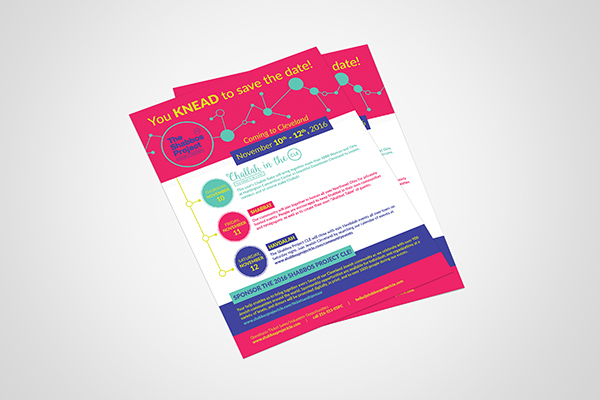 We had the pleasure of working with the team of new leadership and helping to guide them through the process of implementing the brand, growing the event through social media and print design and creating marketing pieces and targeted emails that helped generate sponsorship.